For most, the Stock Show is a 16-day event once a year. But for many others, the National Western is an extension of the hard work they put in at home every single day. They live and breathe the essence of what our show is all about, and they prepare year-round to come see us every January. Catch a sneak peak into the lives of our exhibitors in this year’s commercial spot. And don’t forget to grab tickets to your favorite Stock Show event before it all starts this Saturday! T ake a step back in time to honor Colorado’s western heritage with the whole family! Come celebrate the annual kick-off to Stock Show by witnessing a true western cattle drive with horses, cowboys, marching bands, and as always … our famous longhorns. The parade starts at Union Station and runs down 17th Street on Thursday, January 5, at noon sharp! – This funny and educational show features goats, llamas,sheep and more to help enlighten your little ones on facts and stories about the animals. 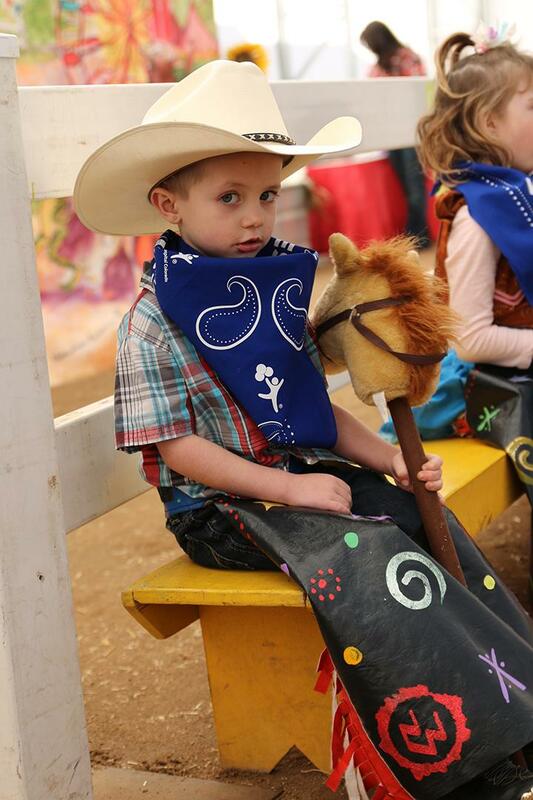 – Our pint-sized rodeo features the youngsters taking part in barrel racing, steer roping and bull riding — all while atop a stick horse! It’s a must-do while you’re on grounds for any future cowboy or cowgirl. – We host “The Super Bowl of Livestock Shows” here in Denver each January. Our cattle, hog, llama and poultry shows exhibit some of the finest animals in the country.